Dandelion (Taraxacum Officinale) other names: Blowball, Cankerwort, Cochet, Common Dandelion, Couronne de Moine, Dandelion Extract, Dandelion Herb, Délice Printanier, Dent-de-Lion, Diente de Leon, Dudal, Endive Sauvage, Fausse Chicorée, Florin d’Or, Florion d’Or, Herba Taraxaci, Laitue de Chien, Leontodon taraxacum, Lion's Teeth, Lion's Tooth, Pisse au Lit, Pissenlit, Pissenlit Vulgaire, Priest's Crown, Pu Gong Ying, Salade de Taupe, Swine Snout, Taraxaci Herba, Taraxacum, Taraxacum dens-leonis, Taraxacum officinale, Taraxacum vulgare, Tête de Moine, Wild Endive. The dandelion is a common garden herb, with easily recognized flowers. 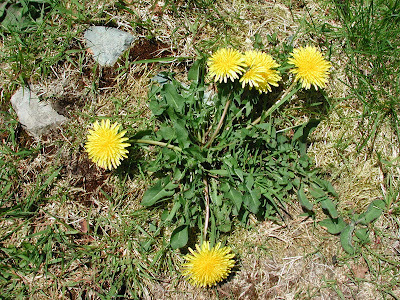 During the spring season, the leaves and the root of the dandelion begin to produce mannitol, which is a substance utilized in the treatment of conditions such as hypertension and a weakened heart in continental Europe - where it is often prescribed by herbalist for patients with these conditions. 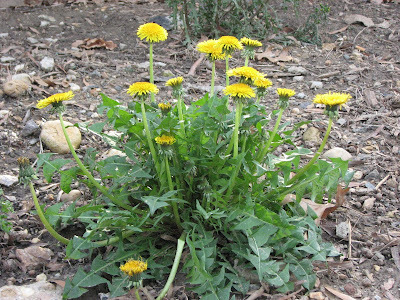 An herbal dandelion tea made using the roots and the leaves of the herb is good to take from about the mid of March to about mid May in the treatment of such conditions. A chemical compound known as helenin which is found in the flowers of the dandelion may be the cure for those with a problem of reduced vision in the dark - night blindness, usually treated using large doses of vitamin A. The reports carried by the journal of the American Medical Association for June 23, 1951, showed that the blossoms of the dandelion herb contain large amounts of the vitamins A and the vitamin B2 (riboflavin) beside the substance known as helenin. Dandelion is used for loss of appetite, upset stomach, intestinal gas, gallstones, joint pain, muscle aches, eczema, and bruises. Dandelion is also used to increase urine production and as a laxative to increase bowel movements. Dandelion is also used as skin toner, blood tonic, and digestive tonic. Large side effects and significant toxic properties appear to be absent in the herbal remedies made from the dandelion herb. However, a few individuals do tend to develop a reaction in the form of a skin rash - called an allergic dermatitis, which often occurs following the repeated contact of the skin with remedies made from the herb. At the same time, it can be said that, patients in general must not expect any significant therapeutic benefits from the use of any form of herbal remedy derived from the dandelion. 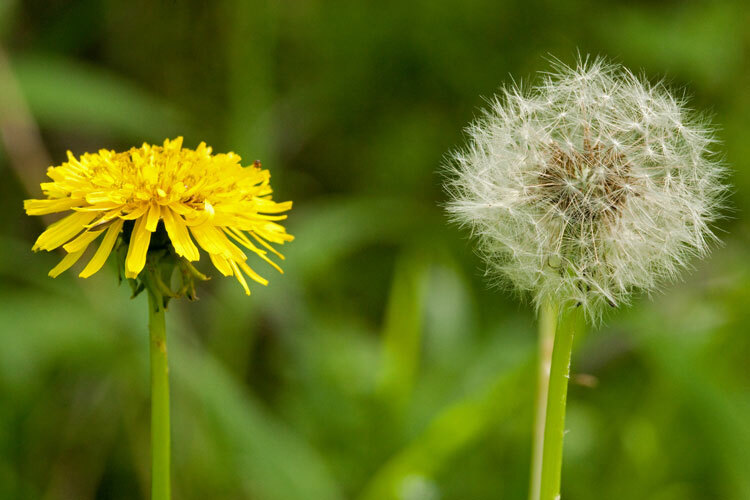 Aside from their slight laxative action, the roots of the dandelion affect only positive changes in the body, including the stimulation of the appetite and the boosting of the digestive process. 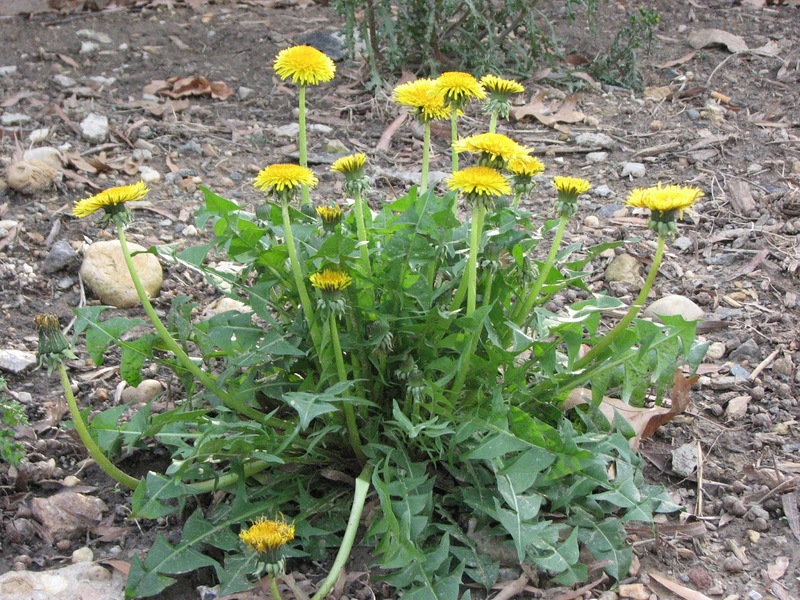 The temporary diuretic action of the herbal remedy made from the leaves of the dandelion plant is also well known, this particular remedy seems to have no other side effects in the body. At the same time, a lot of positive sides exist, and a lot of people do enjoy eating dandelion greens, the plant is as has been mentioned, a fairly good source of the vitamin A - and it can be used in this role itself. Dandelion is likely safe for most people when used in the amounts commonly found in food. Dandelion is possibly safe when used in medicinal amounts (larger amounts than those found in food).